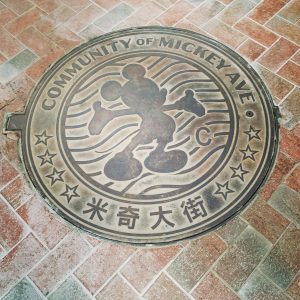 We here at Theme Park University have been following the progress of Shanghai Disneyland very closely since opening day. Without question this is the biggest project in the attractions industry of 2016 and Disney’s largest in decades. Over the next few days we are going to chronicle just how things are going in Shanghai, including the good, the bad, and the ugly. Today, we will focus on the good, which there is plenty of. 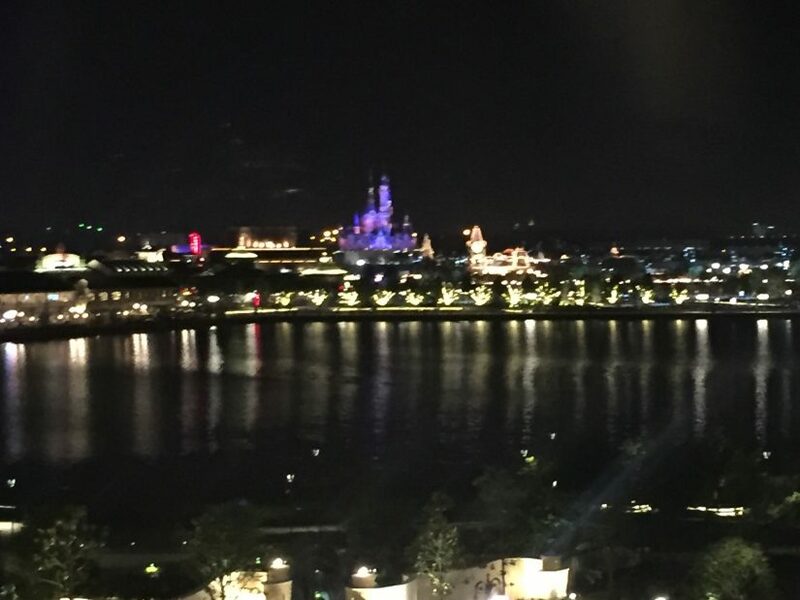 In the most recent investment conference call, Disney Chairman and CEO Bob Iger touted that Shanghai Disneyland has welcomed over 4 million guests since opening on June 16, 2016. While we don’t know exactly when that four-millionth guest was welcomed, it’s safe to assume it happened right around the end of October (or perhaps shortly after). Doing some quick math, that means average attendance per day since the grand opening is roughly 31,000 per day, which is extremely healthy for a brand new theme park. Iger made it clear that because the four million threshold has already been hit at this point in the year, it’s too soon to determine that the ten-millionth will be welcomed within the first 365 days of operation. Several factors, including summer break, warmer weather, and holidays, all play a factor. To put this into perspective, assuming they top out at an extremely modest 8.5 million visitor count, that places them right in line with Islands of Adventure in Orlando, which received an estimated roughly 8.8 million guests in 2015 according to the TEA Index. Keep in mind, Islands of Adventure opened in 1999 and took well over a decade to reach these kinds of numbers. Staying with the numbers for a bit, another interesting note the conference call touched on was where park visitors come from. Over 50% are commuting from three hours outside of Shanghai, which is far beyond anyone’s expectation. Shanghai has such an enormous population, so the assumption was this would be a locals park where most arrived by train. 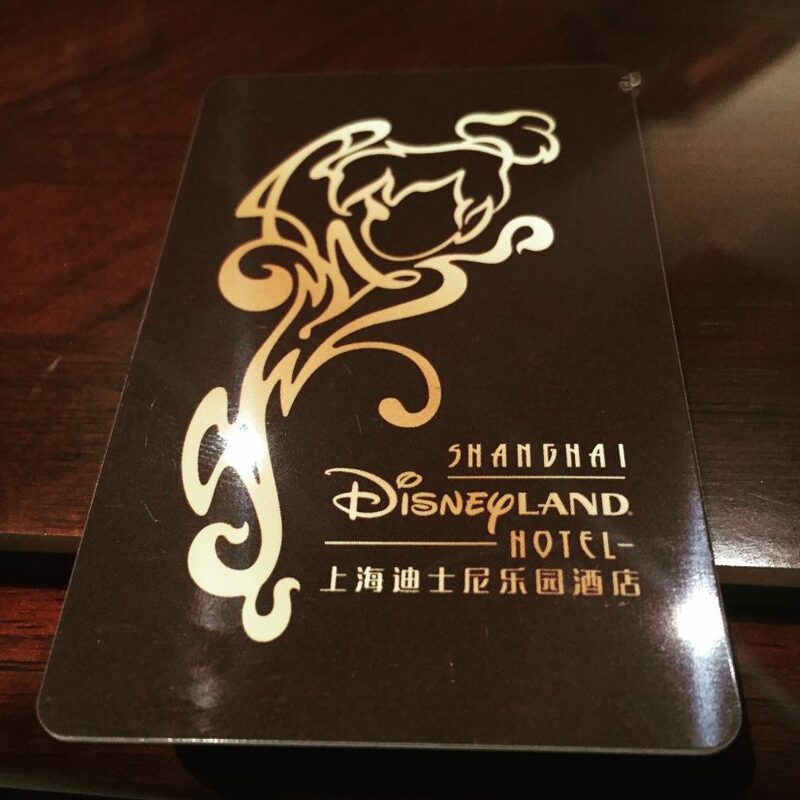 This also means the hotels at Shanghai Disneyland are doing extremely well as a result of so many tourists traveling from longer distances. After speaking with several sources, the Shanghai Disneyland Hotel and Toy Story Hotel are both either sold out or nearly so at both locations on a fairly regular basis. Meaning that if anything is expected to get fast tracked into production sooner than later, it will most likely be a third hotel. This is already earmarked for expansion and ready to start moving forward whenever Disney pulls the trigger. From a design perspective, the park is an enormous success. Indeed, lines can be long on extremely crowded days, but that is to be expected. 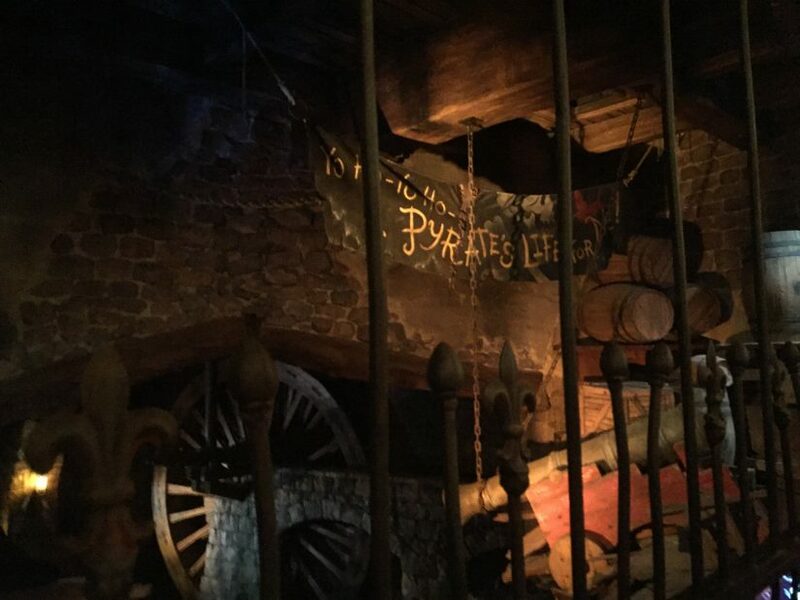 In normal operating conditions, crowds are very evenly spread throughout the park creating reasonable wait times for nearly every major attraction, from Pirates to Tron. This rarely exceeds 45 minutes. The one notable exception seems to be Soarin’ Over The Horizon, which sees daily waits of 90 minutes on slower attendance days and can easily climb to three hours or more on busier days. While adding a third theater would have made a lot of sense, the issue is a little more complicated than that and we will discuss that more in depth in our next article. Simply speaking from a theme park fan’s perspective, the park continues to get rave reviews from across the industry. In terms of detail, this goes far beyond what Disney has done in any other park thus far. Say what you will from viewing photos and videos online, but to truly appreciate this park is to visit it. That’s not to say that it’s perfect. We will be covering some of the park’s already glaring maintenance flaws in our third article in this series, but overall the park is truly jaw-dropping. As we move forward, just remember that even though you’re going to see how the park isn’t perfect, this is not a black and white issue. 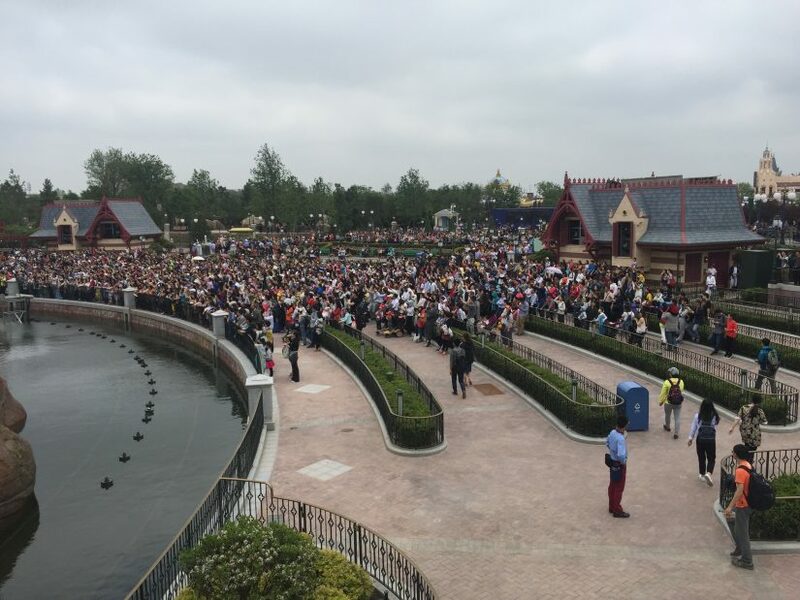 Shanghai Disneyland is not good, bad or ugly, it’s all of those things… and more. Come back next time and we’ll give you the bad news. Until then…. 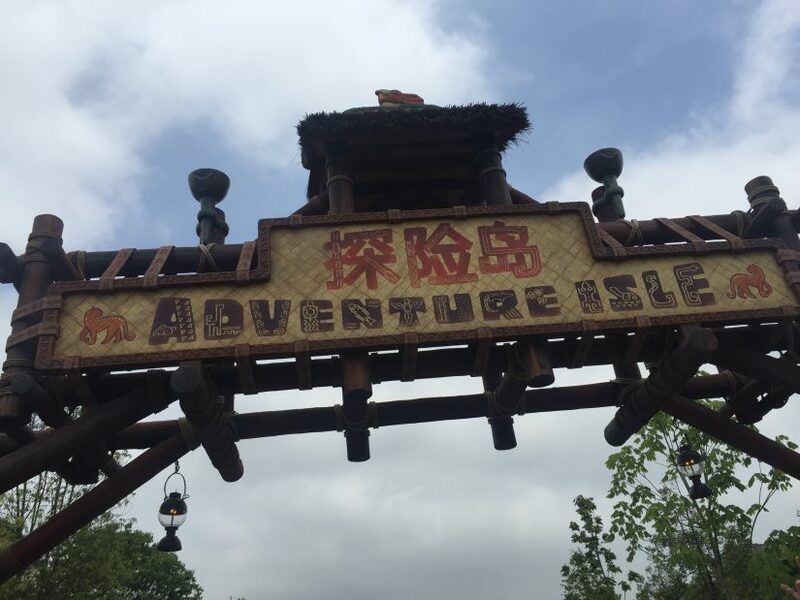 This entry was posted in Disney and tagged Attendance, Disney parks, Park Design, Shanghai Disneyland. Bookmark the permalink. Trackbacks are closed, but you can post a comment.